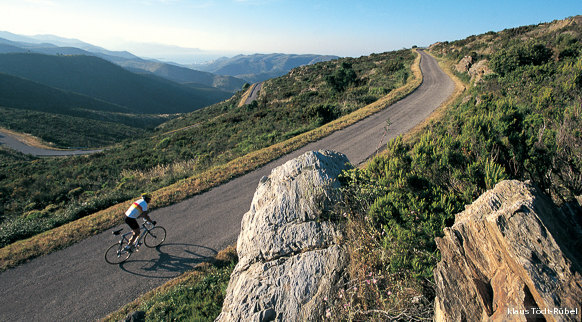 In the saddle you've got kilometres and kilometres of reasons to enjoy cycling on the Costa Brava and in the Girona Pyrenees. Follow the B roads that link the towns of the Girona area. Alternatively, get on your mountain bike and pedal through the most spectacular mountain landscapes you can imagine. And if you really want to get your adrenaline pumping, try more extreme disciplines such as downhill biking.